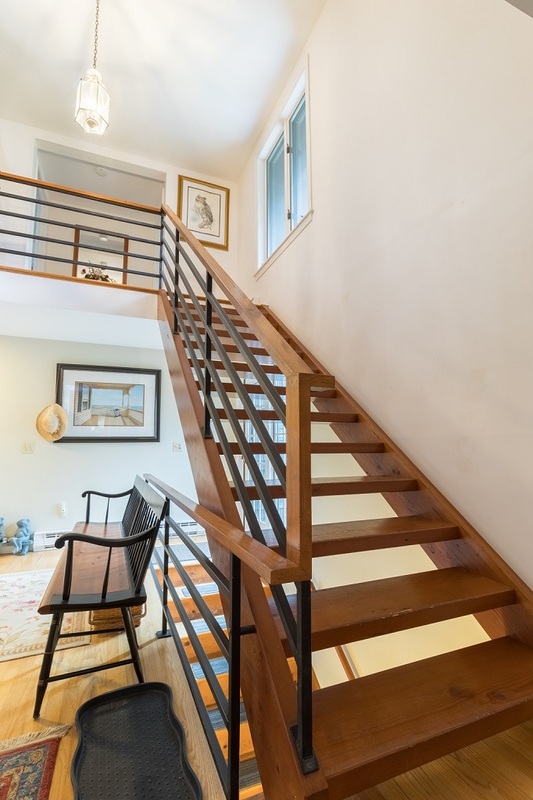 Situated in the desirable Pochet Association area of East Orleans, this spacious, four bedroom Cape Cod home makes for a perfect place for your whole group to stay! 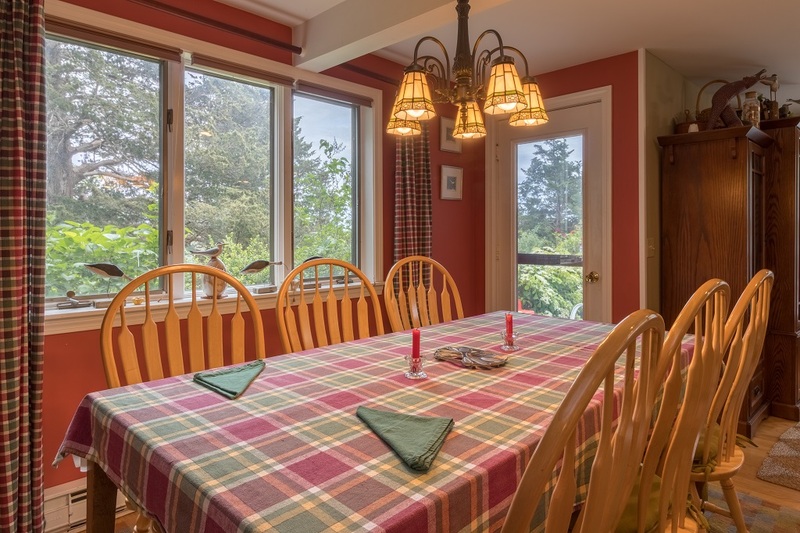 Spacious interior throughout allows for your family to spread out and relax after a day spent at the beach. 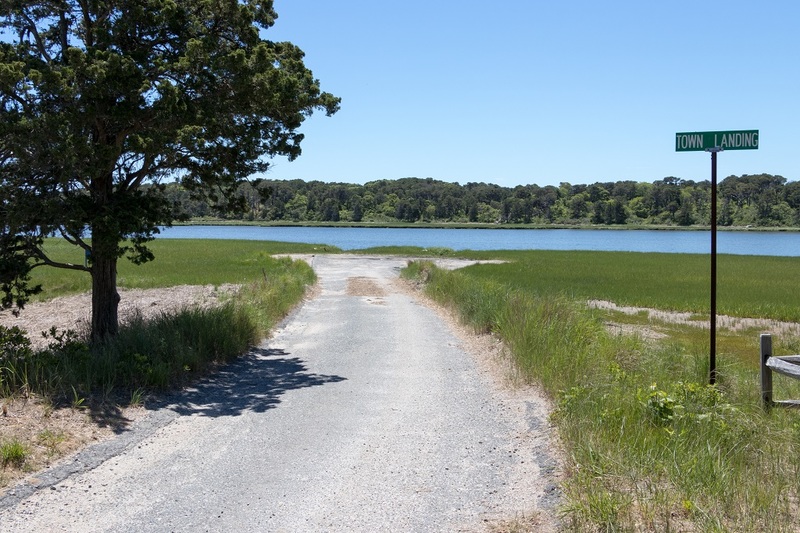 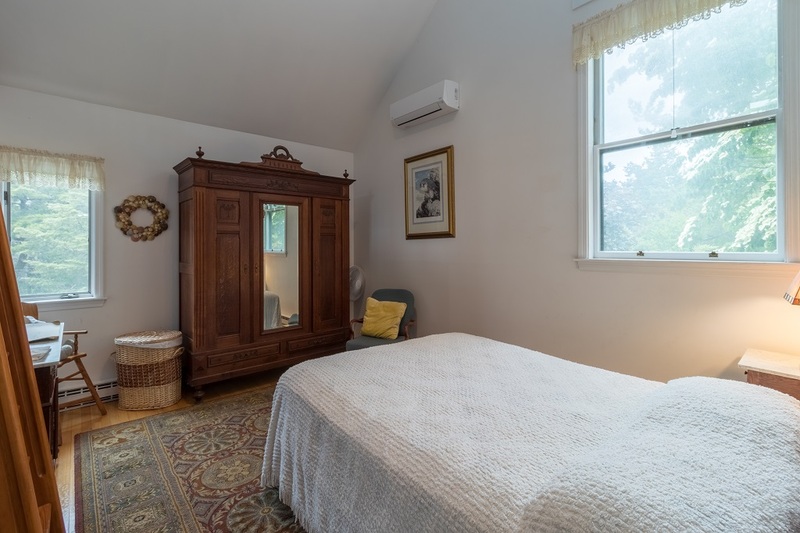 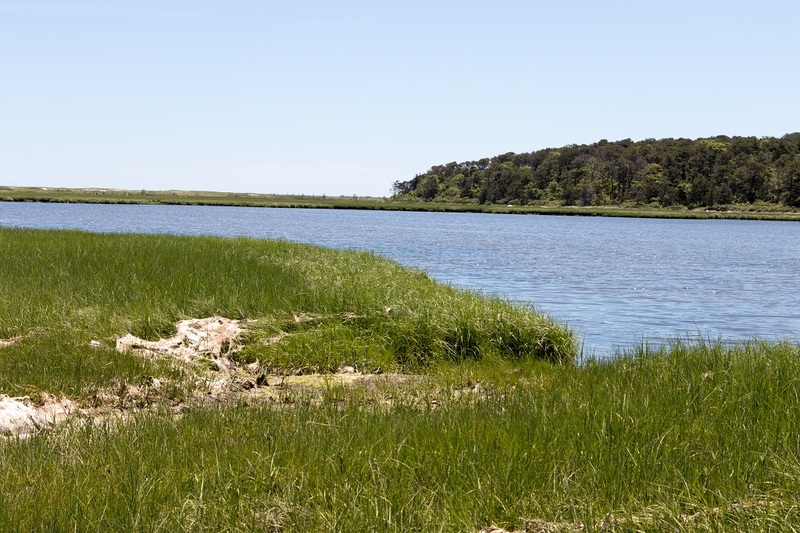 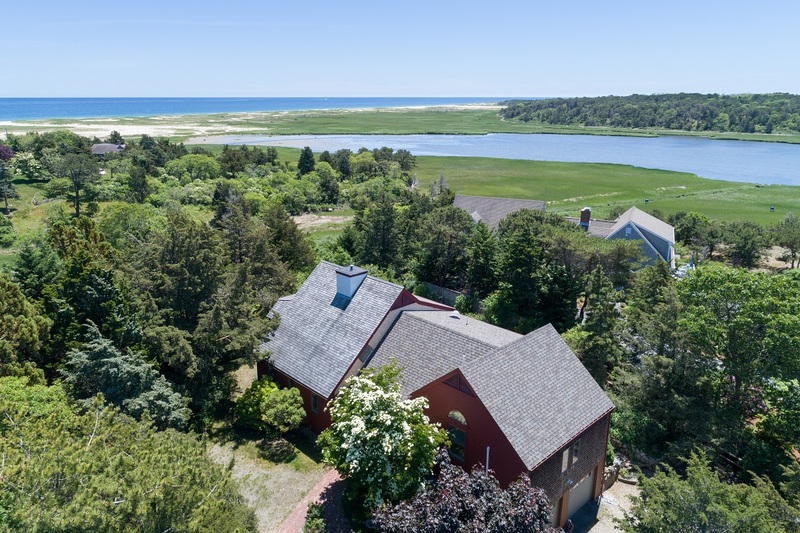 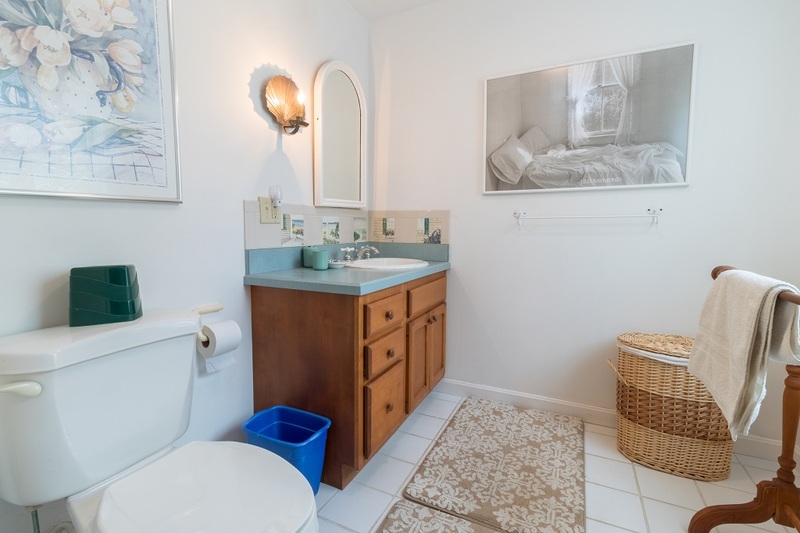 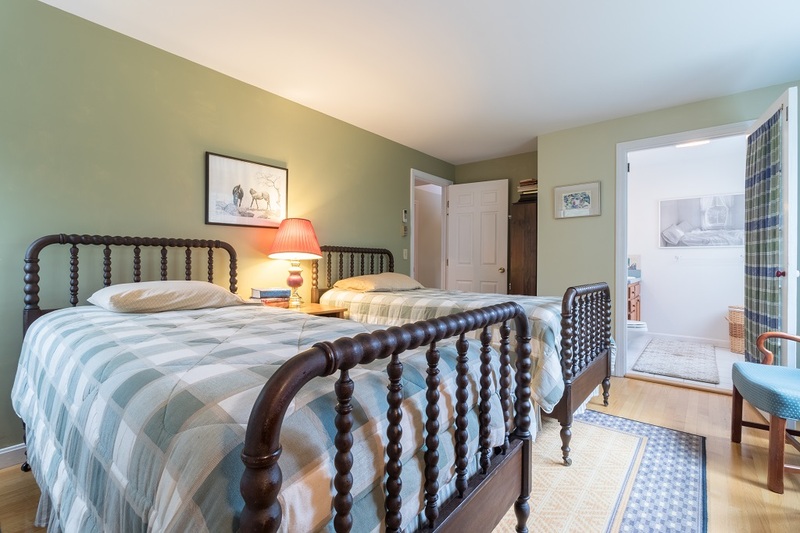 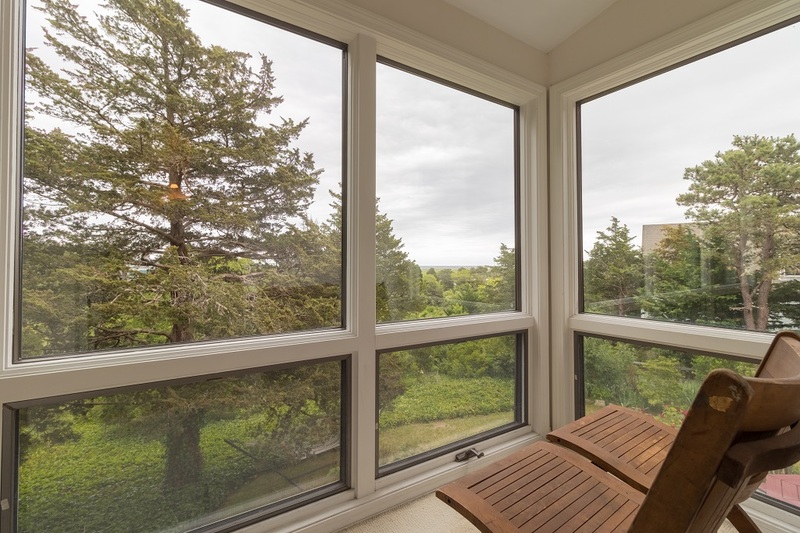 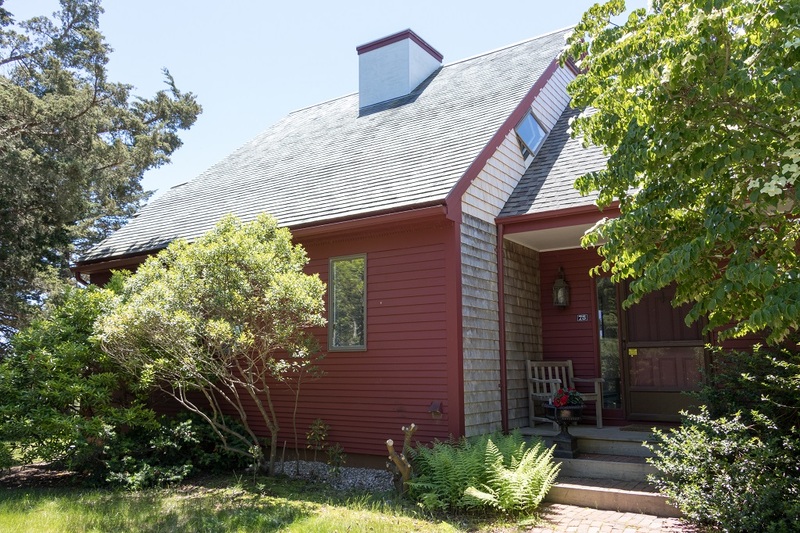 A great choice for a group of 8 or less people who want to be in a quintessential Cape Cod neighborhood, approximately 10-min stroll to Nauset Beach or just down at the end of the road to the town landing for kayaking or fishing. 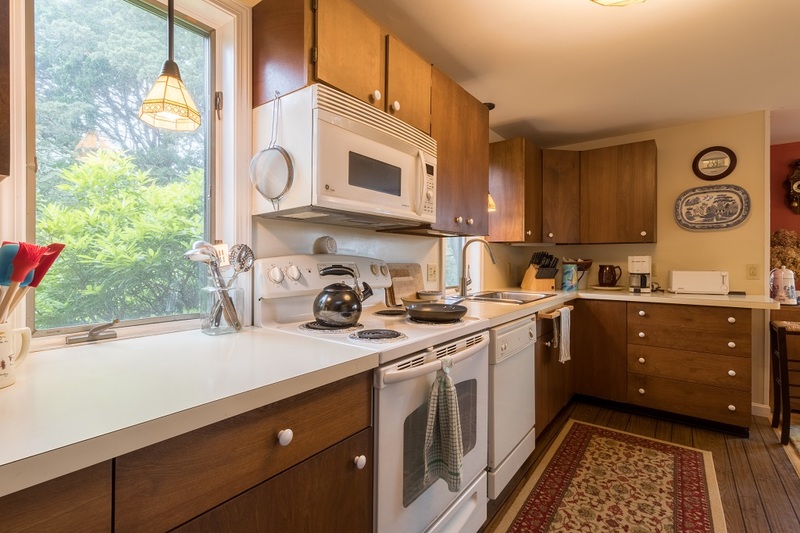 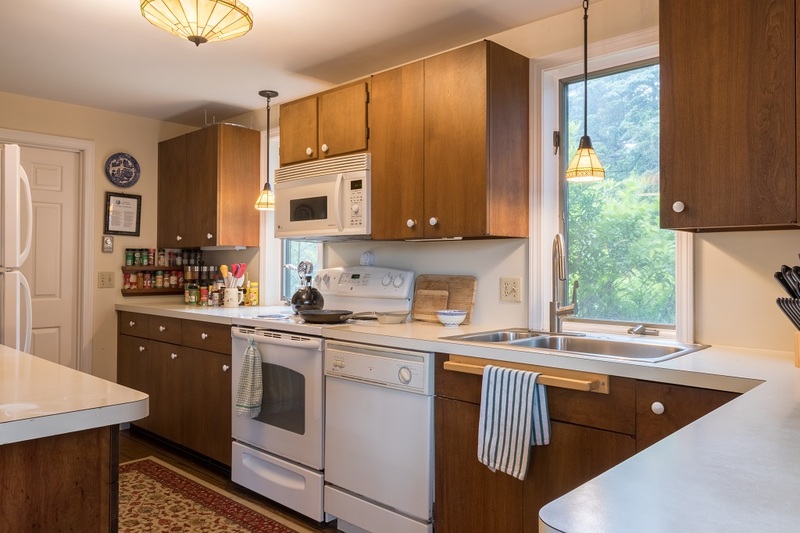 There is a full, well equipped kitchen to prepare meals. 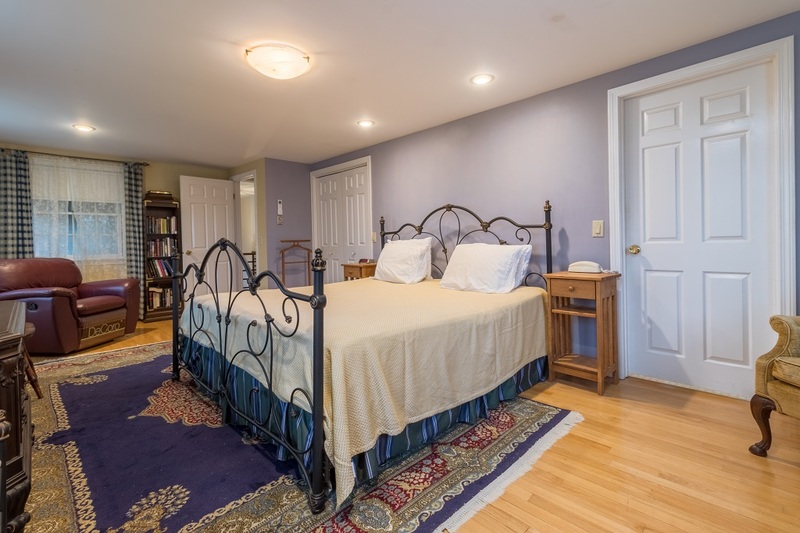 First floor accommodations with two guest quarters and full bath plus half bath. 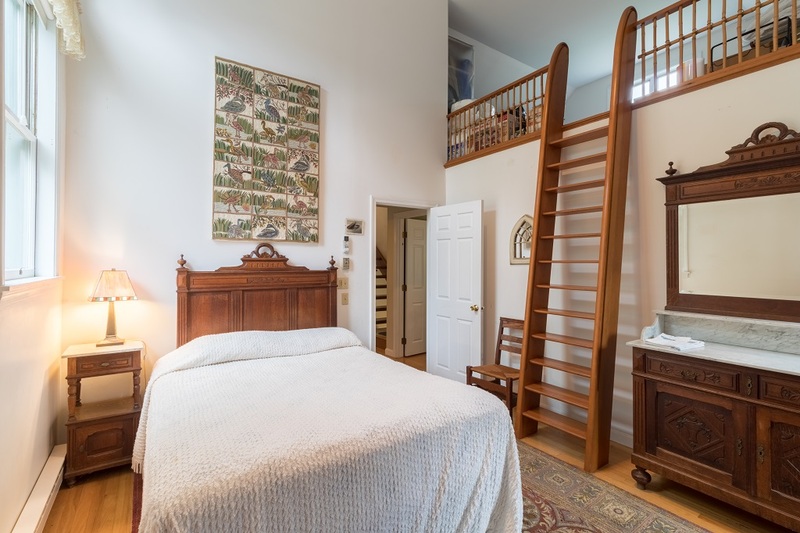 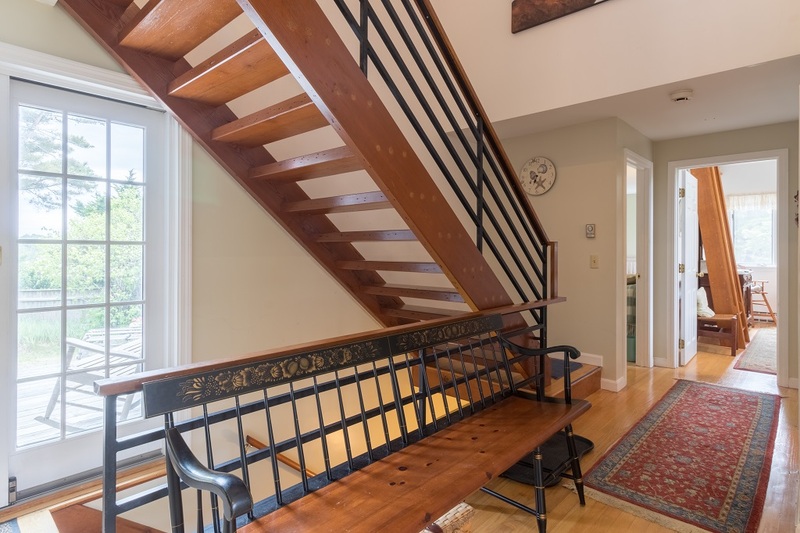 Open staircase will lead you to a small play area in the loft and main bedroom and a full bath. 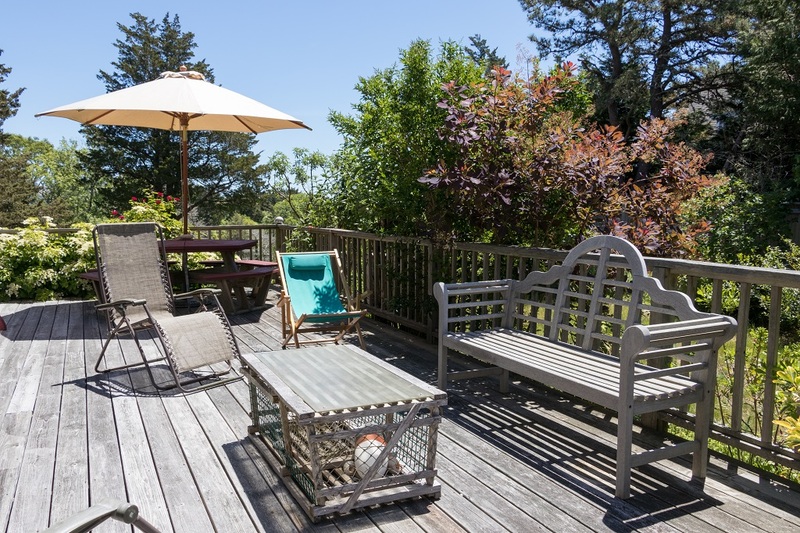 Enjoy the distant waterviews of the ocean, peaceful setting with lovely gardens, and beautiful outdoor deck and spacious private yard-perfect for enjoying dinner or cocktails outside. 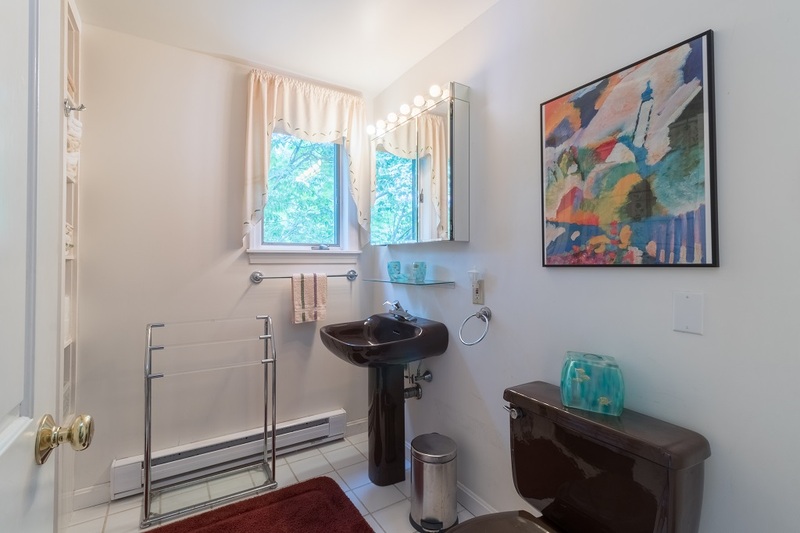 The enclosed outdoor shower is available for those who prefer to rinse off outdoors! 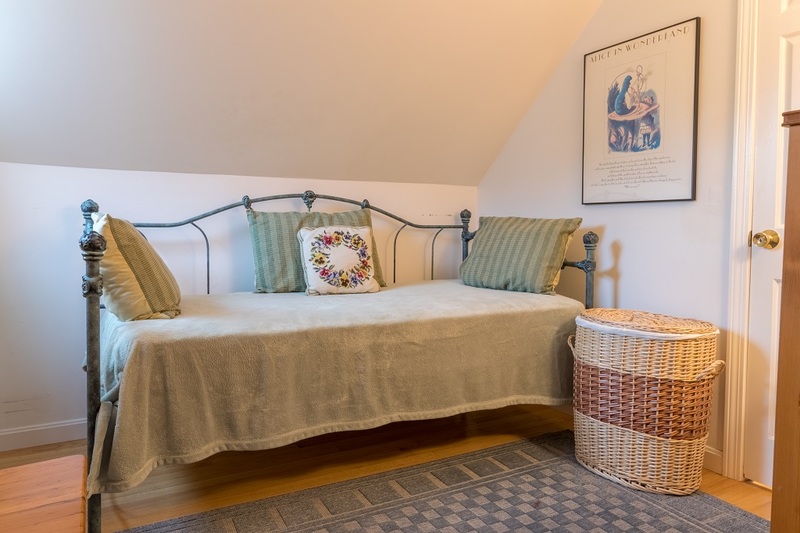 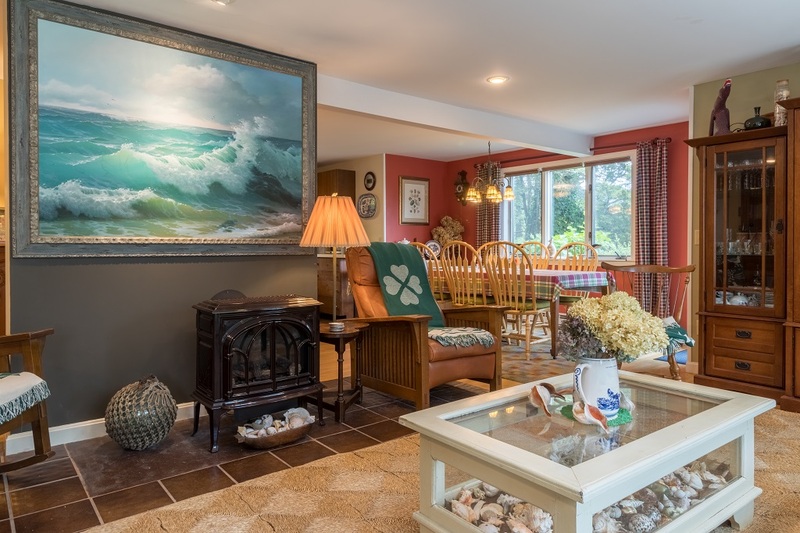 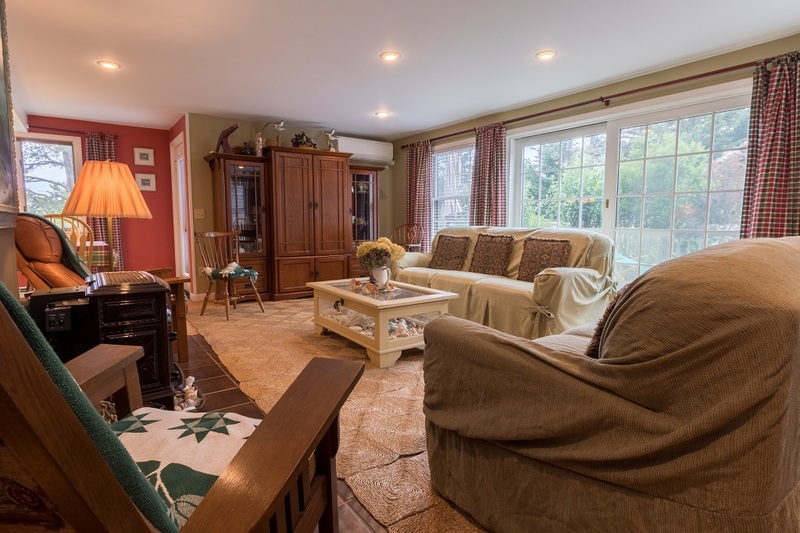 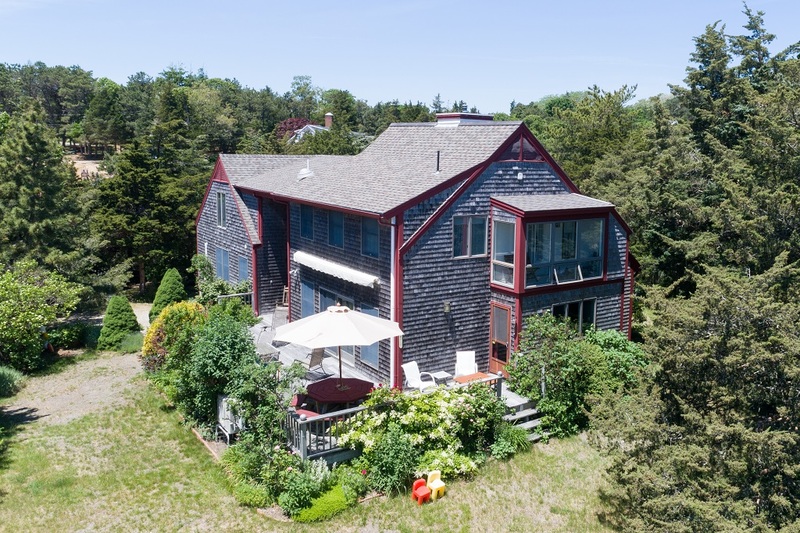 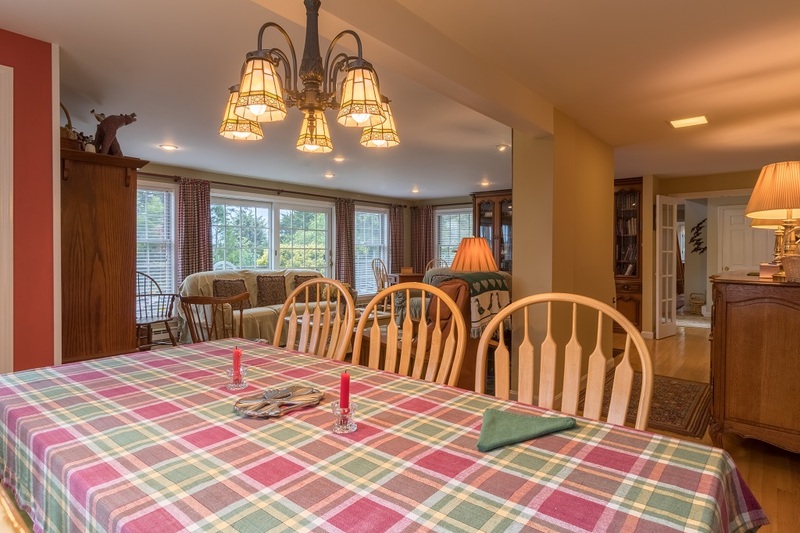 An evening bbq, yard games, board games and many comfortable areas to sit and connecting with friends and family make this home the perfect choice for your next Cape Cod getaway! 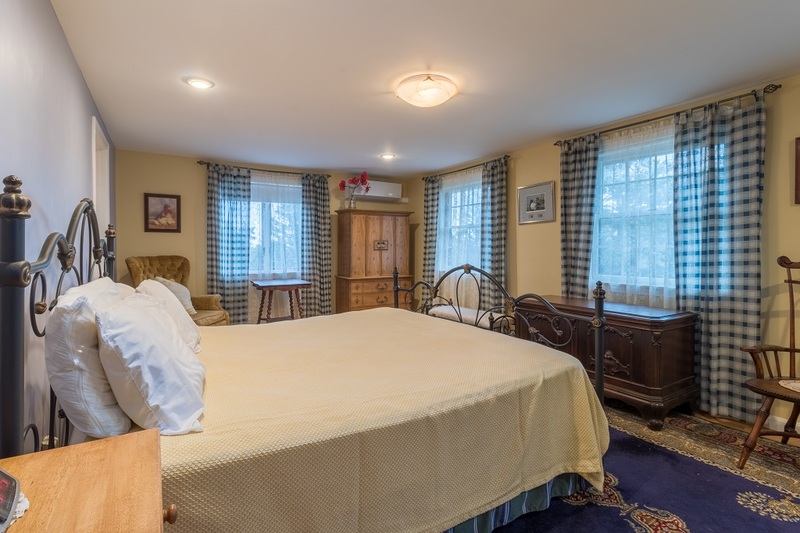 Non-refundable $135.00 Administrative/Security Fee plus applicable state and local taxes. 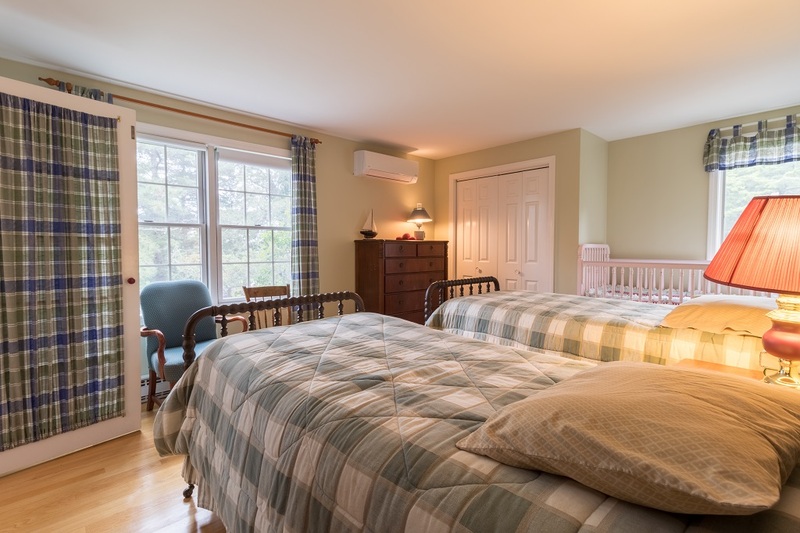 Linen Package is available upon request for maximum capacity at an additional cost of $229.00.